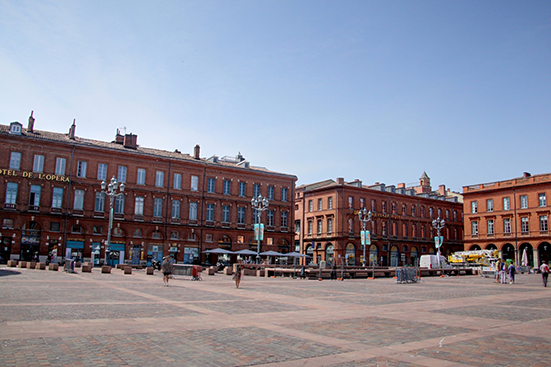 Toulouse owes its nickname of « Ville Rose » to the use of brick, a local heritage from Antiquity to present day. It dresses the façades with warming colours, from soft pinks to the most flamboyant oranges. 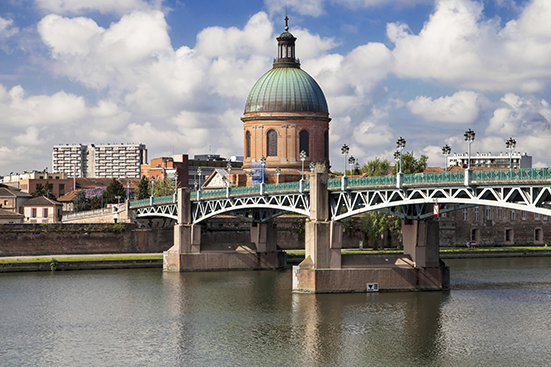 Open the doors of Toulouse’s museums and explore the remarkable collections of classical and medieval art, as well as contemporary works. What could be more pleasant than winding your way from one end of the city to the other: on foot, by bike or aboard the metro, the many pedestrianized streets, the green zones and the 550 kilometers of cycling trails make it an ideal place to visit or just to wander around. 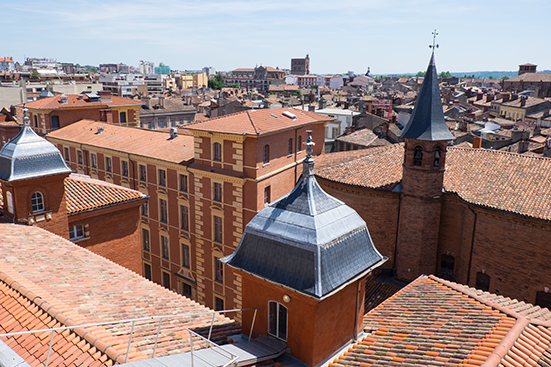 In 2018, the Alliance française de Toulouse has moved into new premises, modern, well equipped and comfortable to provide you with the best possible environment to learn French. 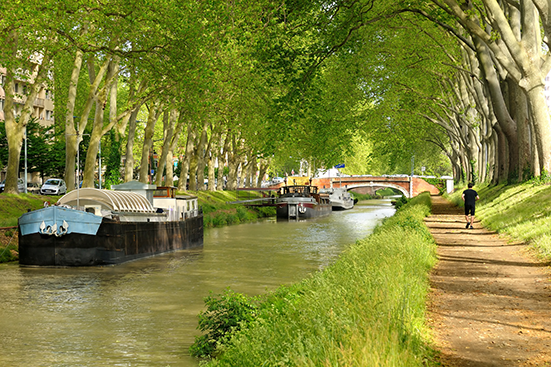 Our team of 15 specially trained teachers, the AF de Toulouse is dedicated to the communication of the future…and the best place to learn French in the south of France! Beginners’ courses are available at every session; non-beginners can register every other Monday.